Welcome back to Not Enough Time in the Day. If you're anything like me, you really don't have enough time in the day to put a dent in your "to do" list let alone complete it all. Now add all the tasks you need to accomplish as an author and you're doomed from the start. Okay, I'm being a bit melodramatic here, but getting ahead in the vast ocean that is the Publishing World can be extremely intimidating. I've been at this officially since 2010 and I had NO IDEA what I was getting myself into when Siren Bookstrand accepted my first novel. Like many people, I thought once you were accepted by a publisher, they were in charge of marketing and selling your book. Boy was I in for a HUGE surprise! 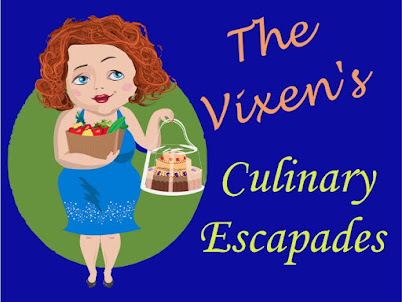 Not only was I expected to pimp out myself and build up a reader/fan base, there was a whole other world of social media etiquette I had to learn to navigate. Lucky for me, there were several authors who were kind enough to offer their guidance and point me in the right direction. This week I'd like to share my top five must have references every author should have in their arsenal. Each is written by someone in the publishing world and successful in their own right. Instead of keeping that knowledge to themselves, they chose to pay it forward. 1. Smashwords Style Guide by Mark Coker: Whether you choose to publish your books yourself on Smashwords.com or not, this guide is a must have because it goes through step by step how to create a clean Word document. All those hidden codes and formatting that Microsoft loves to insert into documents can muck up your files. If you don't find and remove these hidden pot holes, the electronic book you end up with at the end may be difficult to read. 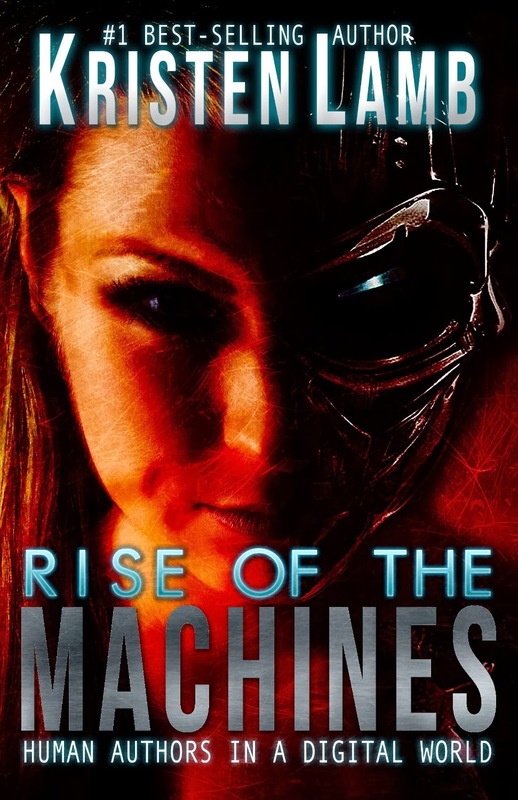 This one is free on Smashwords and on Amazon. Grab it! 2. 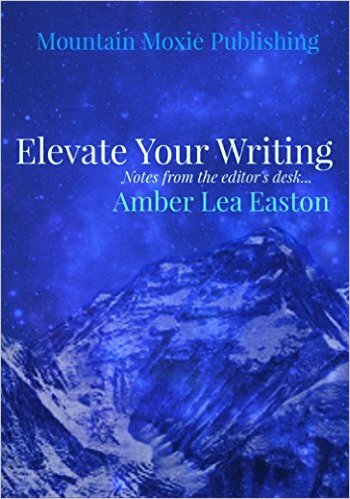 Elevate Your Writing by Amber Lea Easton: presents her tips on how to bring your writing up to the next level in a way that's easy to understand and put into practice. 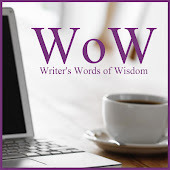 With Amber's two decades of experience in the field, she can offer any author, newbie or seasoned, insight on how to succeed in this crazy business. With so many books on the market these days, we need to be able to put their best work out there, edited and polished until it shines in order to grab the attention of our target audiences. Without a guide, we can easily get lost in the sea of books. With Elevate Your Writing, you will be able to bring you and your work up toward the top of the heap! I hope she puts out a few more books to go along with this one as there are far too few guides on the market written by true experts in the field. 3. Pimp Yourself: Easy, Painless, and Cheap Self-Promotion for Writers by Tymber Dalton: written by a fellow Siren author, this is another book you'll want for your very own. Tymber was one of the first authors who welcomed me to the Siren fold and was more than willing to share the knowledge she'd learned through the years developing her brand. 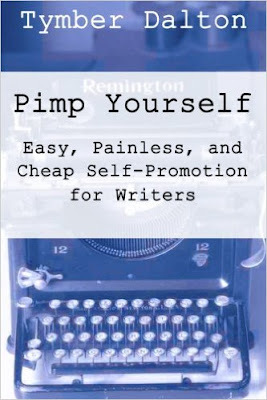 When you're first starting out, you don't have the budget to hire a PR firm to create and pimp out your pen name and books. FREE was it for me in the beginning and pretty much all the time if I can get away with it! Congratulations, your book is published! Author Tymber Dalton walks you through quick, easy, and best of all, cheap ways to promote your book. You don't think you have time to fit self-promotion into your busy schedule? You hate doing self-promotion? With these easy tips, you'll find it's a painless process. While geared toward romance and erotica writers, writers in any genre will be able to use the information. Includes resource and link list. Grab this one, folks! It's available on AMAZON. 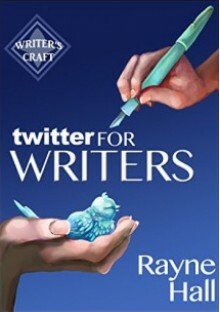 Rayne Hall has one of the best platforms any writer has on Twitter – with over 50,000 genuine, engaged followers who enjoy her tweets and buy her books. Here she shares practical advice, fun ideas, step-by-step strategies for success – and even the embarrassing mistakes she made. Grab this one on AMAZON along with a whole list of other reference books by Rayne. This book helps you learn the art of using social media to be...wait for it...SOCIAL. Instead of spamming the hell out of your fellow authors and getting blocked in the process, you learn ways to interact and build up relationships/friendships that help get you noticed by new readers. Readers who enjoy chatting with you and telling all their friends about your books. This is by no means an all inclusive list but my top five. I refer back to these books time and time again. In the case of Amber Lea Easton's book, I have the distinct pleasure of calling her my friend and one of the toughest editors I've ever had to work with—and I wouldn't have it any other way. I'm still a work in progress and so is my personal writing reference library. Yours should be too. Until next time, keep writing and reaching for the top!